Tonye Dele Cole, the Governorship Aspirant of the All Progressives Congress, APC, in Rivers State, has expressed optimism that despite the setbacks from the judgments of the lower courts that has disqualified him from contesting March 2 governorship election, the Supreme Court will give him justice. 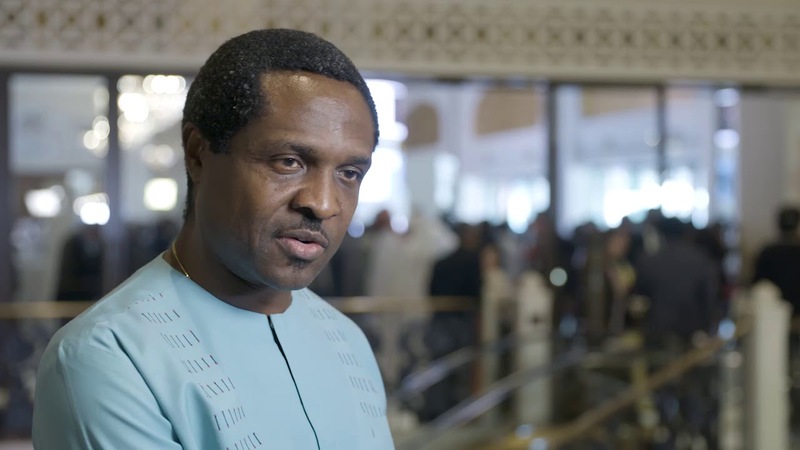 Tonye Cole who expressed the optimism in a Port Harcourt based radio station audience participation programme monitored by our Correspondent said that he and about two million APC supporters are optimistic that the Supreme Court will rule their favours. Cole denied that the root cause of the problem in the Rivers APC is consequent upon the disobedience of valid court judgments but the refusal of a faction of party who refused to avail themselves of the internal mechanisms of the party to resolve grievances but yielded themselves to outside manipulations by those who are bent on stopping APC because scare of contest. On the issue of the Direct and Indirect primaries, which is part of cause of crisis in the party, Cole insisted that the Direct primaries that produced him was approved by the National Working Committee of APC and on the strength that that the governorship party flag was officially handed over to him. On what will be his next move if the Supreme Court affirms his disqualification, he said” If I don’t get the judgment I want at the Supreme which is last temple of justice, I will pack my bag and go”. Tonye Cole said.